Explore. Experience. Express. Repeat. I’m Micaela and this has been my mentality for the past many years. I’m a country girl from the Midwest, turned international globetrotter after the travel bug bit me hard following college. I packed up my life, moved to the west coast of America and began developing a life I could take on the road. After a few years of some seriously hard work building my business as a graphic designer, adventuring every chance I had between projects, I packed up my life into two backpacks and bought a one-way ticket across the world and never looked back. For the past 3+ years, I’ve been living the life of a nomad. Exploring cultures in 50+ countries, chasing experiences I’ll never forget, and expressing myself through my design and creativity. I’ve created the life of my dreams. I’ve recently hung up the backpacks for a few months to see what life back in California feels like, but I’m already itching to get back on the road where my soul belongs! 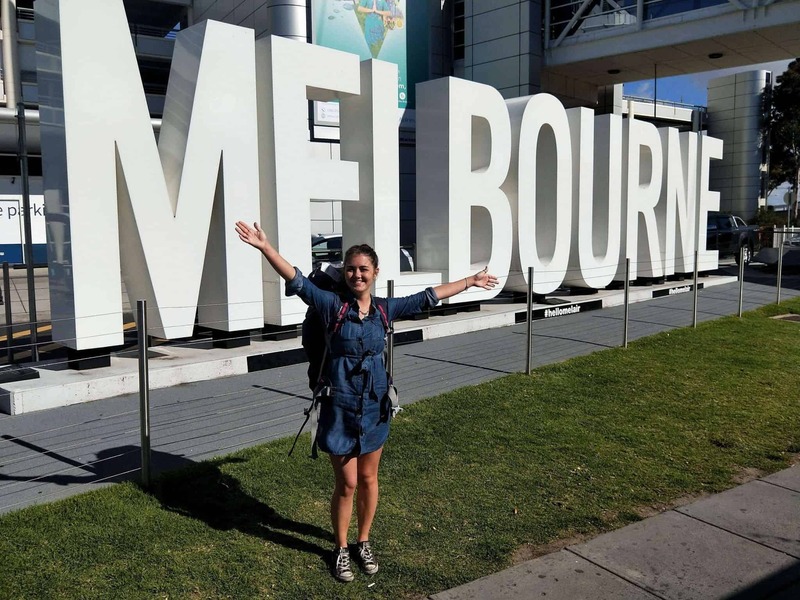 My biggest tip for female travelers is just GO! Book the ticket, pack your bags and just go! I think the thing I get asked the most is “do you get scared traveling by yourself?”, but living a life based on fear is a recipe for not living life to the fullest. The more you experience other cultures, the more you’re going to see how beautiful and kind this world of ours truly is. And the thing is, you’re never truly alone. Stay at hostels, go on group tours, find Meetup groups, etc. If you keep an open mind and an open heart, you’ll never feel like you’re alone because there’s so many amazing people to meet from all around the world! And who knows, they might just end up becoming your best friend, or at least an epic travel buddy! Don’t ever hold back from booking that plane ticket just because you might be going alone…some of the best adventures I’ve ever had were when I was solo. Actually, my very first trip ever was solo, and my life has changed dramatically since, so you never know what could happen! Sleep under the stars, go off the grid on a tiny boat for a week, hike to the top of a volcano for sunrise, be in the moment! Ok, so where is it you’ve always dreamt of traveling to? Go book that ticket…now! Micaela is from the USA and is an incredibly talented graphic designer. She often gets mentioned in the Top 100 Travel Instagram accounts if you aren’t following her then do it now! Micaela and Darryl (from Welcome To Travel) met on the streets of Byron Bay, Australia back in 2015 and have shared travel tips ever since.